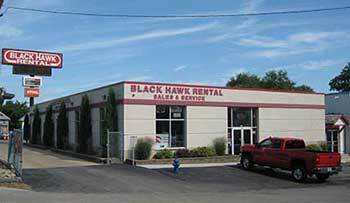 In business since 1978, Black Hawk Rental provides sales, service, and equipment rental throughout Northeastern Iowa. We carry a wide variety of new and used construction equipment for rent and for sale, and we offer service all brands. We are open 7 days a week with a knowledgeable staff ready to find the right piece of equipment to get your jobs done. 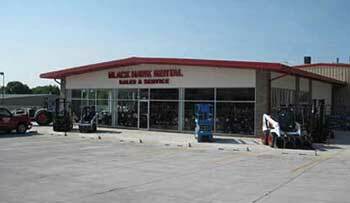 Black Hawk Rental has two full-service locations, one on University Avenue in Cedar Falls, and the other right on Highway 218 in Waterloo. Both locations stock rentals, new and used equipment for sale, parts, and operate full-service repair shops. Give us a call or stop by and see how we can help you find the right equipment to get your jobs done!